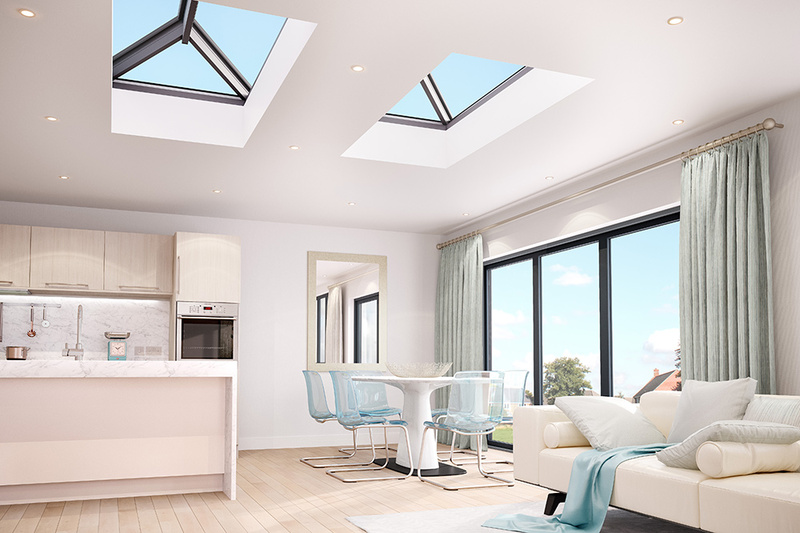 Aluminium roof lanterns fit perfectly in flat roof extensions and new build projects, adding extra height to a room whilst flooding it with lots of natural daylight. 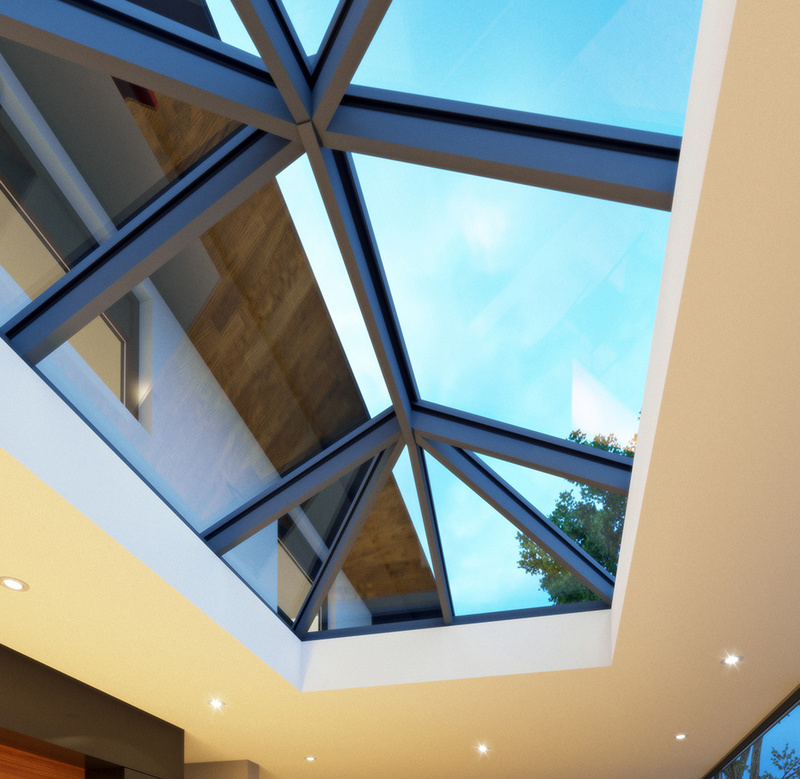 An attractive skylight feature is created with simple, slimline frames and large expanses of glass, which effortlessly adds a sleek and modern touch to any property. 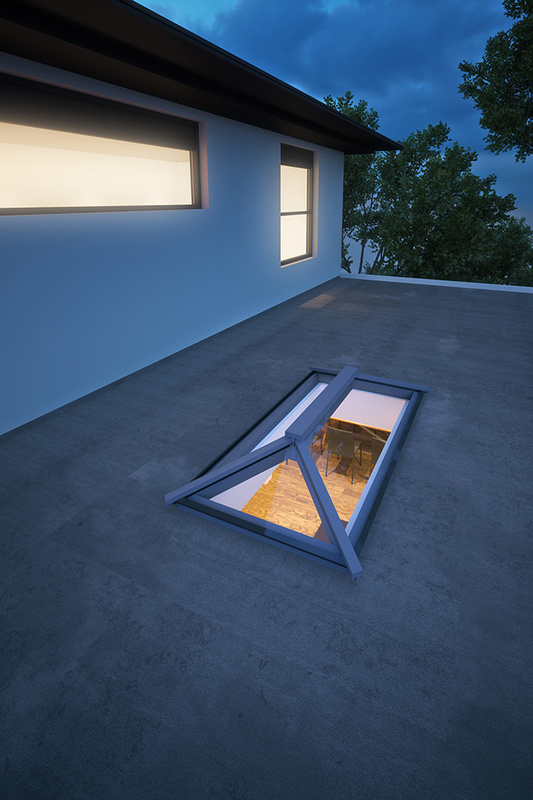 Our aluminium roof lanterns are available in stock sizes for next day delivery or bespoke orders up to 3m x 4.5m in size are delivered in just 2 weeks. 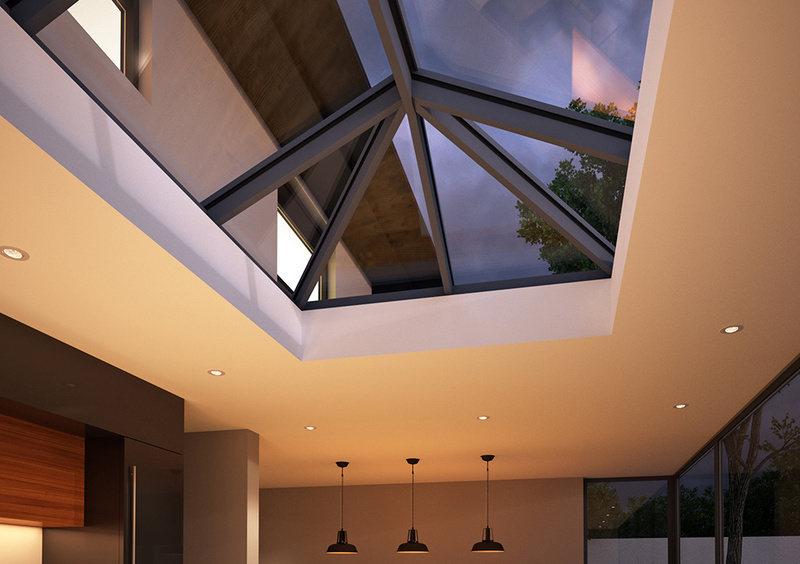 Buying aluminium roof lanterns from Framexpress is different. 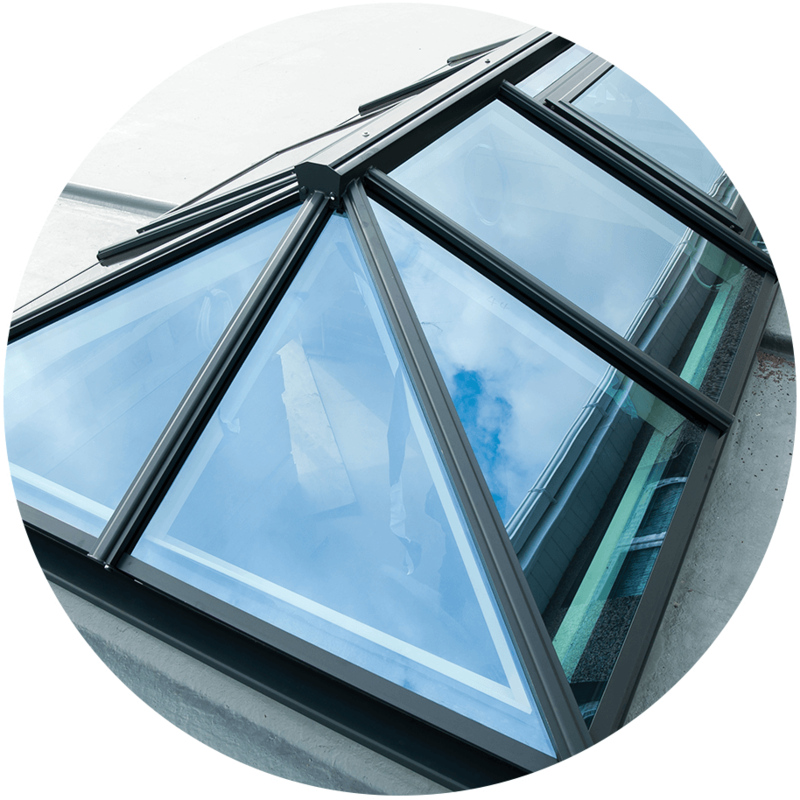 We work with the aluminium experts to create a quick and efficient service that your business can rely on. 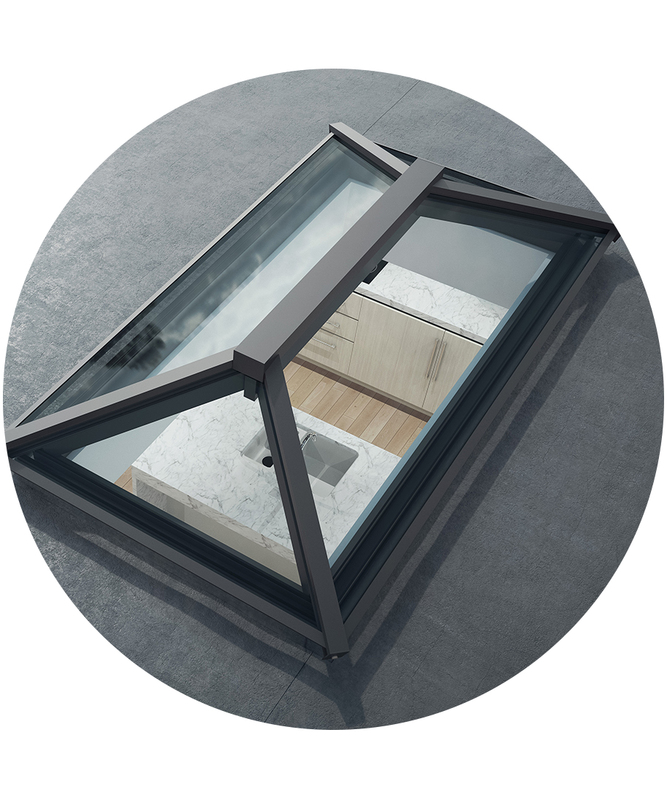 Choose aluminium roof lanterns in stock sizes and colours for delivery on the same day or next day, and bespoke orders in just 2 weeks. 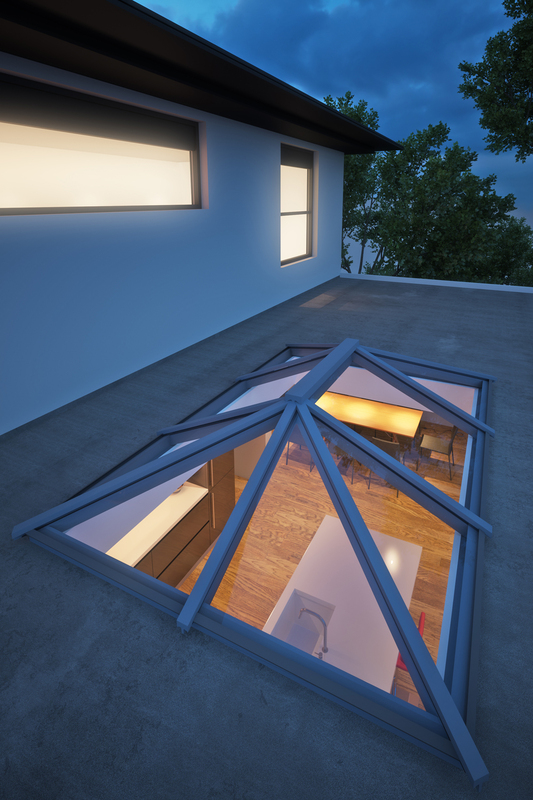 To complement an aluminium skylight, we offer a full aluminium suite of products, to complete your full house renovation project. 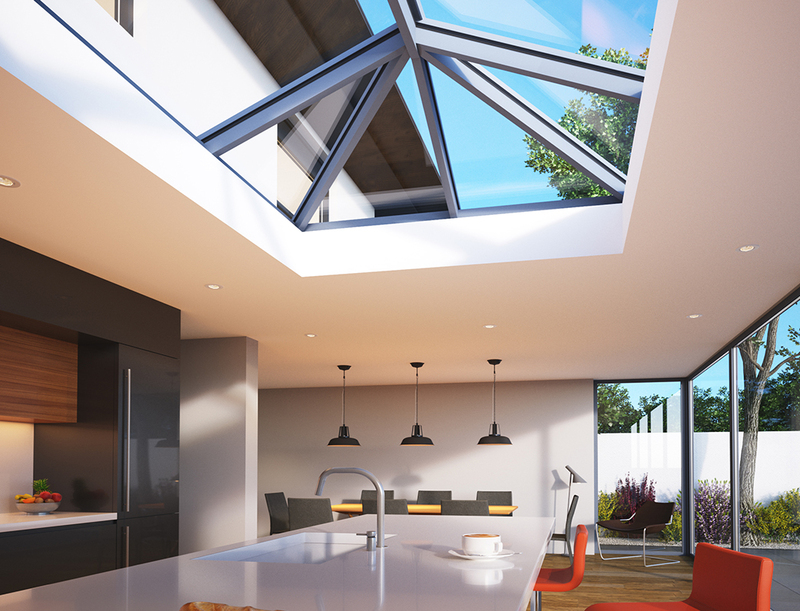 Choose aluminium slimline windows, and aluminium bi-folding doors or sliding doors for a high performance yet stylish finish. 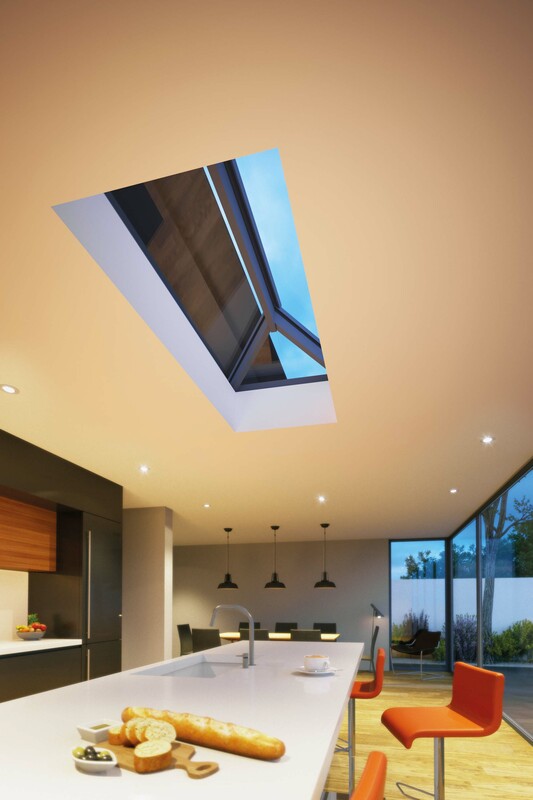 Choose bespoke colours in any RAL or B.S spectrum with fast lead times.